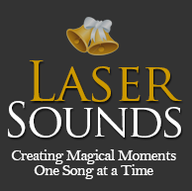 Laser Sounds is a full-service DJ and lighting service for weddings. We want your wedding day to be the magical one you have been dreaming about since you were little and we will do what it takes to make that happen. 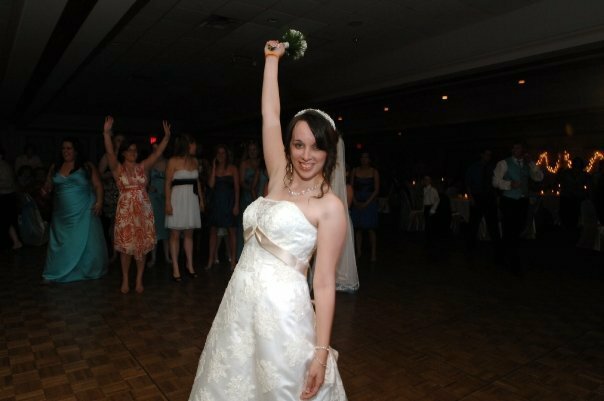 Check out our wedding site at www.ourmagicalday.com for all the ways we can make your magical day the one you always dreamed of. There is nothing basic about our DJ services. This package is designed for smaller weddings with crowds no bigger than 120 guests. A typical system comes with either two 12-inch or 15-inch speakers, a fully-computerized music setup and a professional, multiple-channel UHF wireless microphone. Also included in this system is a basic lighting package consisting of three lighting fixtures - typically two multi-color displays and a laser system. * If you are having a smaller wedding but would like the lighting package that accompanies our premium wedding package, you may upgrade just the lighting. If you are having more than 120 guests or are holding your reception in a larger venue, our Premium Wedding DJ System is your best option. This system is designed to get your party bumping with crystal clarity. Our premium wedding system comes with either two 15-inch speakers with a subwoofer, a fully-computerized music setup and two professional, multiple-channel UHF wireless microphones. Also included in this setup is a premium lighting package consisting of at least five lighting fixtures - typically two multi-color displays, 360° rotating heads and a laser system. If your ceremony is located in a different room or location from the reception, we can help you. No matter where it is, we have a solution for you. To determine exactly what you need, please contact us and we will put together the perfect system that makes sure your vows, minister, musicians and readers are all heard. Jason played all the music that my husband and I requested. He kept the night moving with fun dance songs and line dances to get the guests up and dancing. The dance floor was packed the entire night!!! He mixed a few slow songs in for the couples. My favorite part of the night was the impromptu dance off he made between the bridesmaids and the ushers in our wedding party! It was so fun! Jason was very professional and you could really tell that he loves what he does! He made the night move smoothly and everyone that we talked to after the wedding said that the music was great and they had an amazing time. This DJ was fabulous! They interacted with the my guests which I loved! They had great lights and a great sound system. The owner was great to work with as well and really listened to what my husband and I wanted. Great value as well! Defiantly use this DJ! Our wedding could not have been better. The calm and enjoyment we felt on that day blew our expectations out of the water, thanks to the Laser Sounds crew. They crossed the "t's" and dotted the "i's," so that we were able to savor the moments and dance the night away to the fabulous music. We highly recommend them. 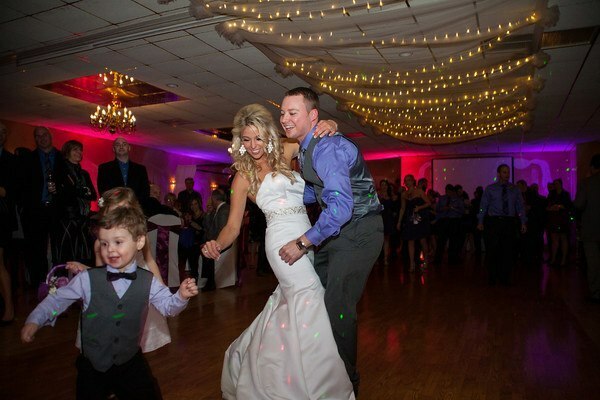 Laser Sounds is the perfect one stop shop for everything from DJ to additional lighting packages. They were extremely professional and wonderfully helpful throughout the entire booking process. They completely understood our needs and desires, and enabled us to have a perfect evening without a single concern. 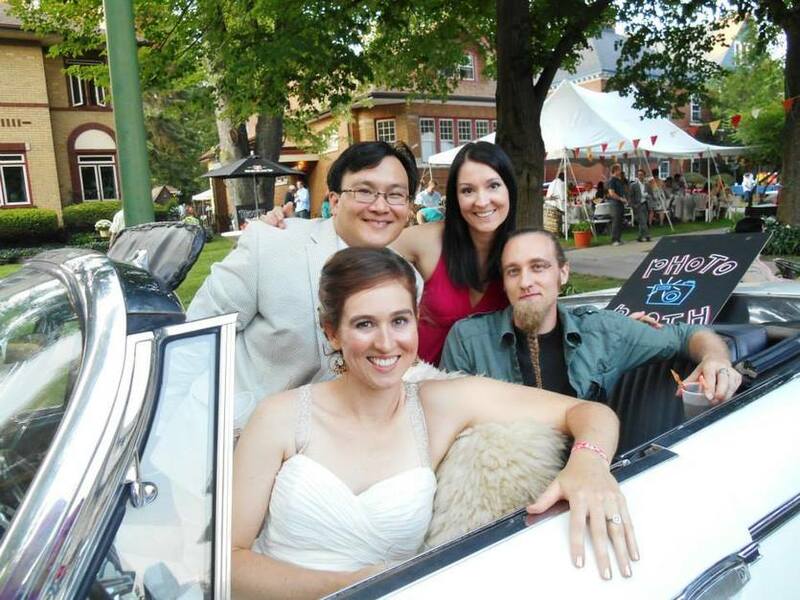 They were able to handle our musical needs for our reception AND our ceremony, which was a big plus for us. Thanks to Jason and Javi for making our wedding a night to remember!!! Absolutely phenomenal service. Jason showed up prepared and ready to run. He had music for everyone and spanned every spectrum of enjoyable. Complete professionalism as well. Jason an his employees were involved and engaging during my entire wedding reception. 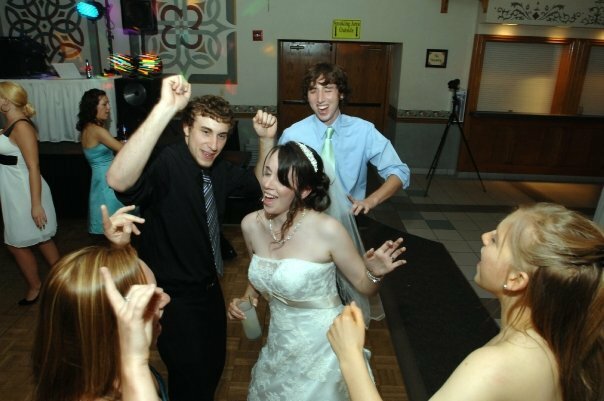 My wife and I couldn't be more pleased with our DJ experience. Jason and his staff were running around like madmen making sure our experience was perfect. I can honestly say I would have paid double to have him work out wedding. After our experience I can honestly say I would hire no other DJ again. If you hire these guys you won be disappointed, absolutely amazing service all around the best.